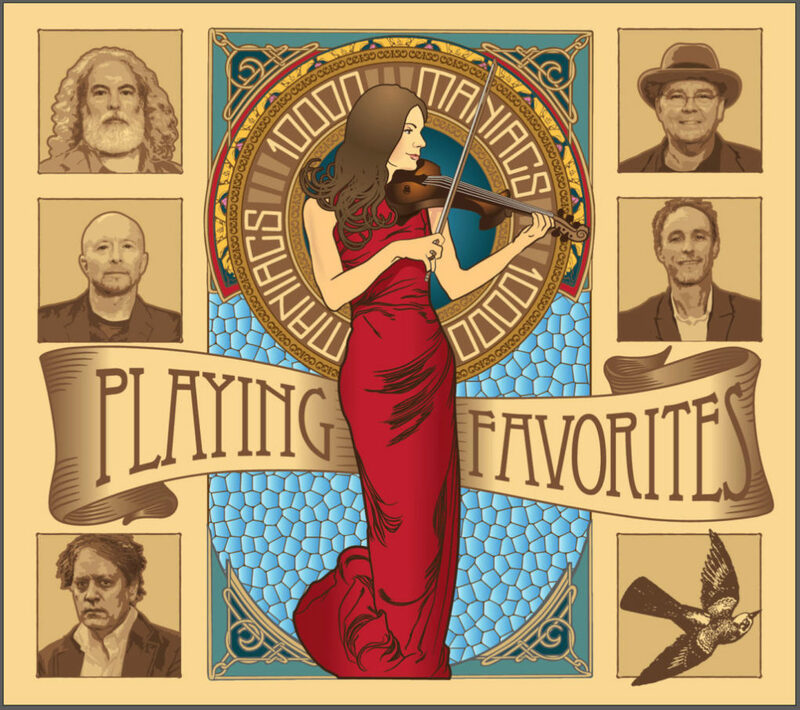 Playing Favorites is the latest album by the band (recorded live) – your first live album with the band. How’s that compared to studio recordings? Well, there’s audience participation, you can hear the audience between songs – very positive feedback, and there’s an energy that’s a bit different because it’s live. When you’re in the studio, it’s really easy to focus on getting everything just right, so it will have a bit of a different sound to it. 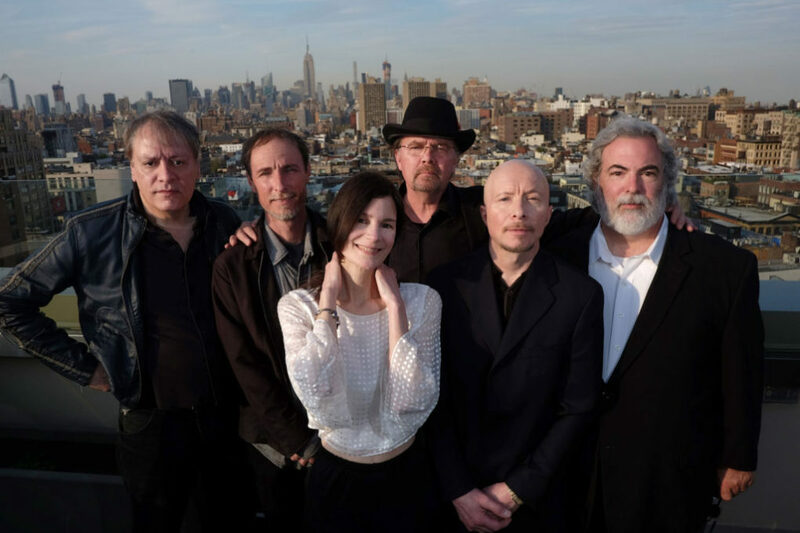 Speaking of favorites, what’s your favorite 10,000 Maniacs song? It’s always wonderful to see other parts of the country and the world. It’s inspirational. It’s nice to go away because it makes me appreciate what I have and where I live and it’s good to get a different perspective. I have a curiosity and interest in what other people are doing and I enjoy that a lot. 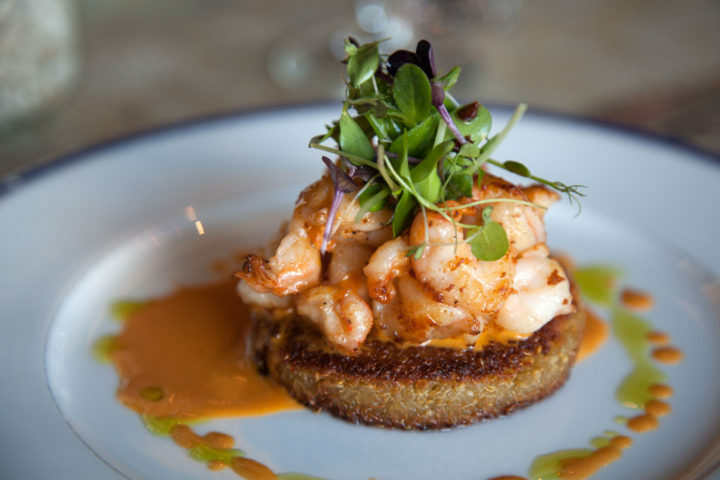 Of course there are places that have great food and great scenery. And I can visit my many relatives around the country. What’s it like being the only female member of the band? I’ve known these men for a long time and I know their quirks and they know mine. So it’s like family. We aren’t around each other all the time, so we appreciate each other when we are. Ok, we want to know behind the scenes stuff….like, do you have requests in your rider for anything interesting…blue M&Ms or white roses??? 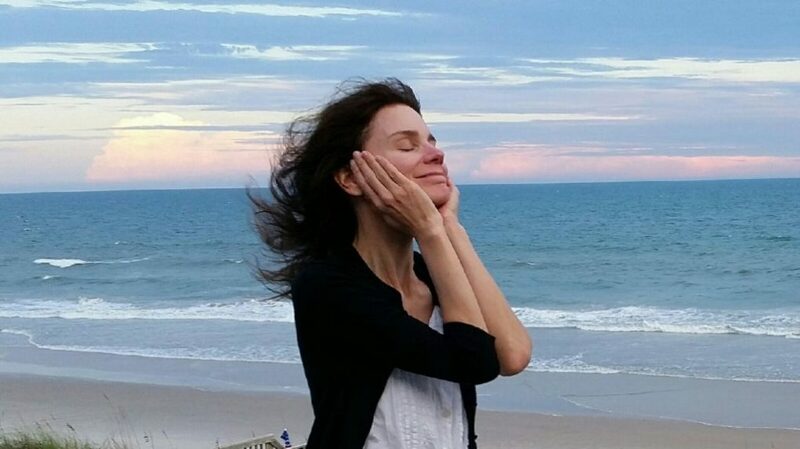 Well let’s see….we don’t but I’m thinking of things I would like to have (laughs). I like chocolate and would like to have that. We can’t think without chocolate. Now that some of the gentlemen are getting older they talk about the medicinal purposes of chocolate and I support them on that! Usually, before we go on we give each other a fist pump – it’s a bonding thing and that’s nice to know we’re all in it together.